Limni Keri. 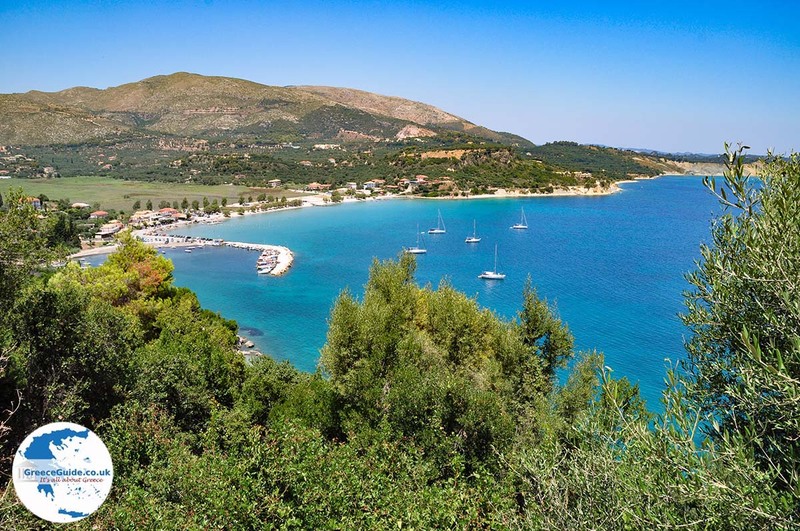 Limni Keri is a beach resort located 5 kilometres east of the eponymous hilly village of Keri on the island of Zakynthos. Limni Keri lies in a small bay, within the larger bay of Laganas. Limni, which in Greek means "lake",owes its name to the lake that in ancient times was here, today the lake is completely dry. In Keri, which has a pebbly beach, live about 150 permanent residents. 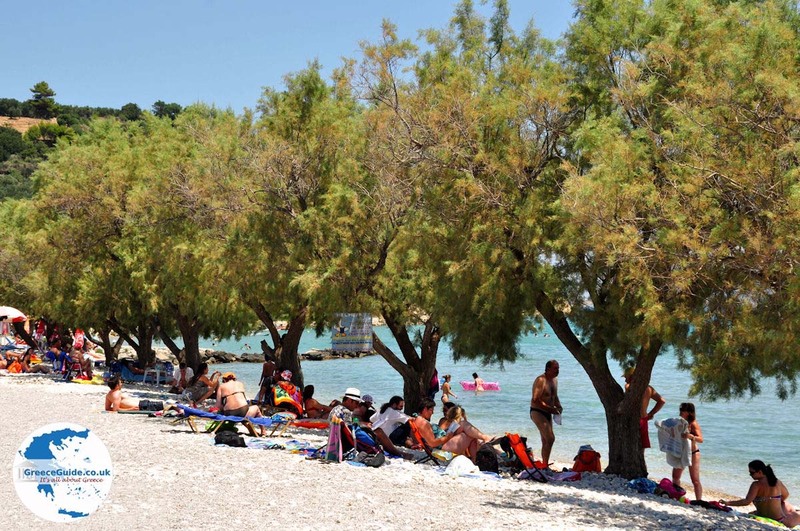 On the beach there is ample parking and the water is deeper here than for example in Laganas and Kalamaki. 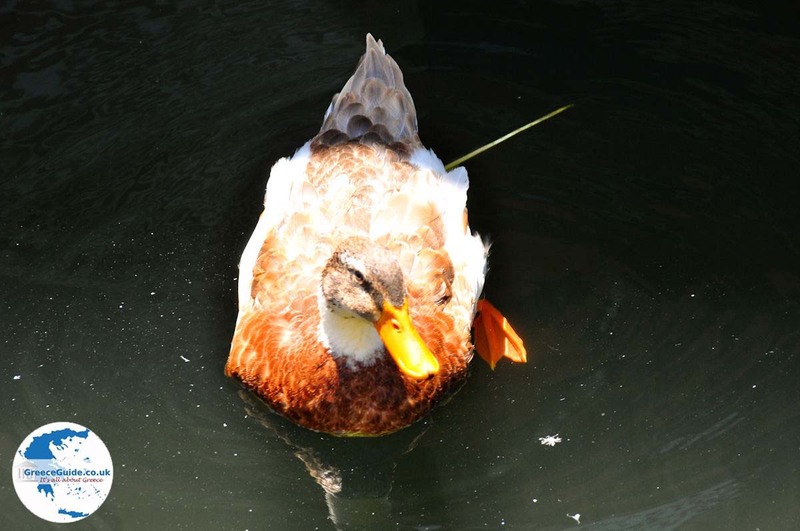 There are all kinds of diving schools in the area. 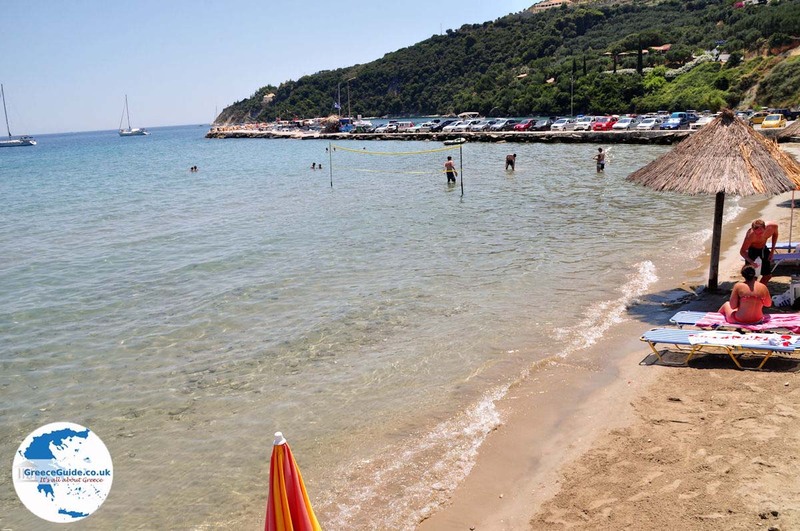 There are also many hotels and other accommodatios to stay and many tavernas and restaurants where you can enjoy Greek food. In the village is a bakery, a minimarket and some shops where local products are sold and some souvenir shops. 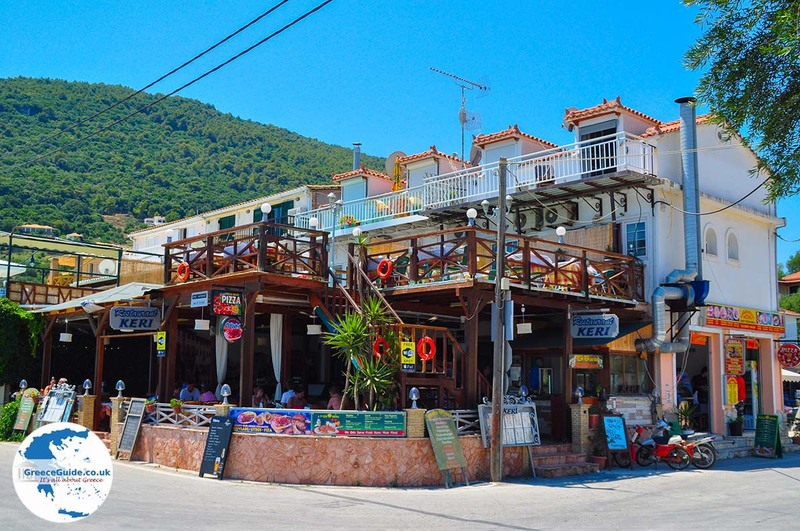 There is no busy nightlife in Limni but regularly, Greek tavernas, organise events with live music. 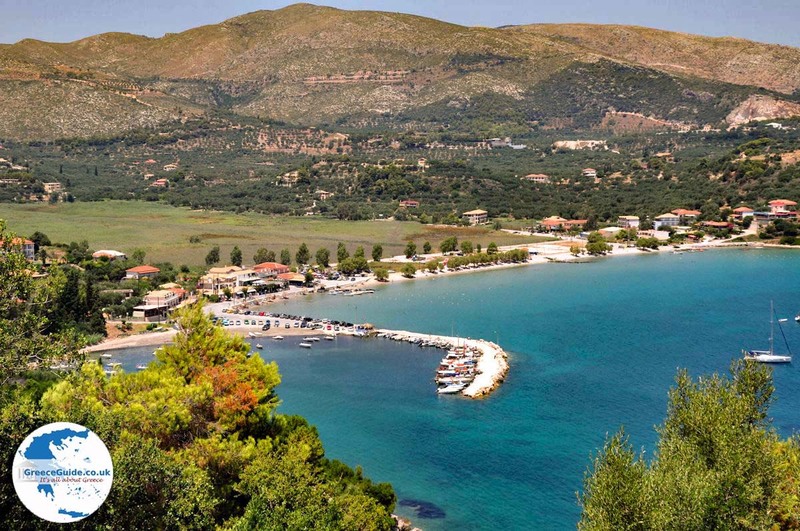 In Limni there is a small harbour where tourist boats and fishing boats moor. 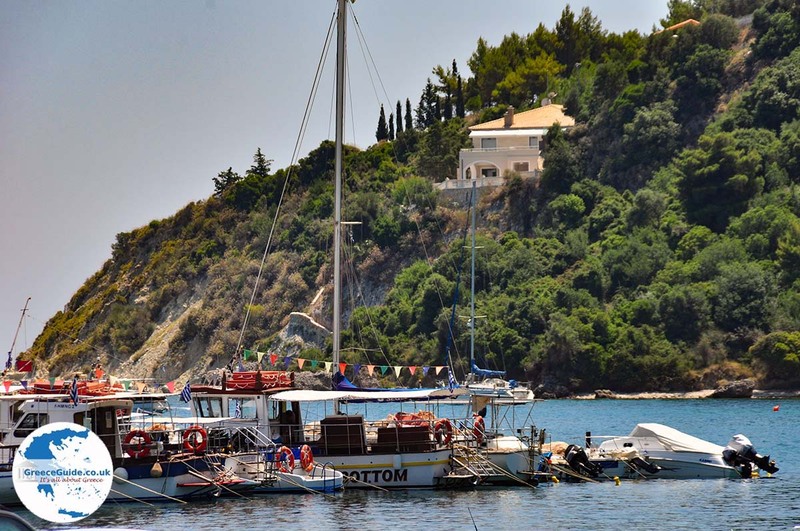 From here, boat trips are organised to remote beaches and impressive seaside landscapes like to ‘Mizithres’, a very known location because of the two big rocks in the sea, the secluded coves and to the island of Marathonisi which is opposite Limni. Marathonisi has beautiful sandy beaches, but these are for the Caretta Caretta turtles which come here to lay their eggs. 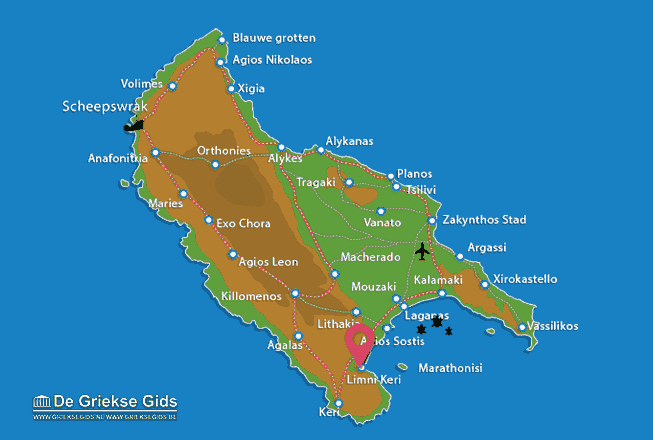 Zakynthos: Where on the map is Limni Keri located?